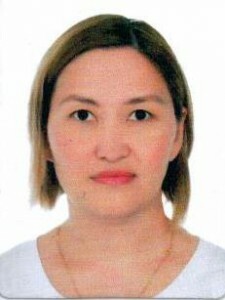 2005-2011 -an English teacher in MHTcollege in Karaganda. From 2011 to this day – Senior Teacher at the Department of Foreign Languages ​​of KSTU. Scientific works: the author of 15 scientific publications, 4 certificates of intellectual property of the MJ of RK, 2 textbooks, 4 electronic educational publications. 20. Project-basedlearning- XIII Международная научно-практическая конференция «Педагогика и психология в контексте современных исследований проблем развития личности», Россия, г.Махачкала, 20 февраля 2017г.